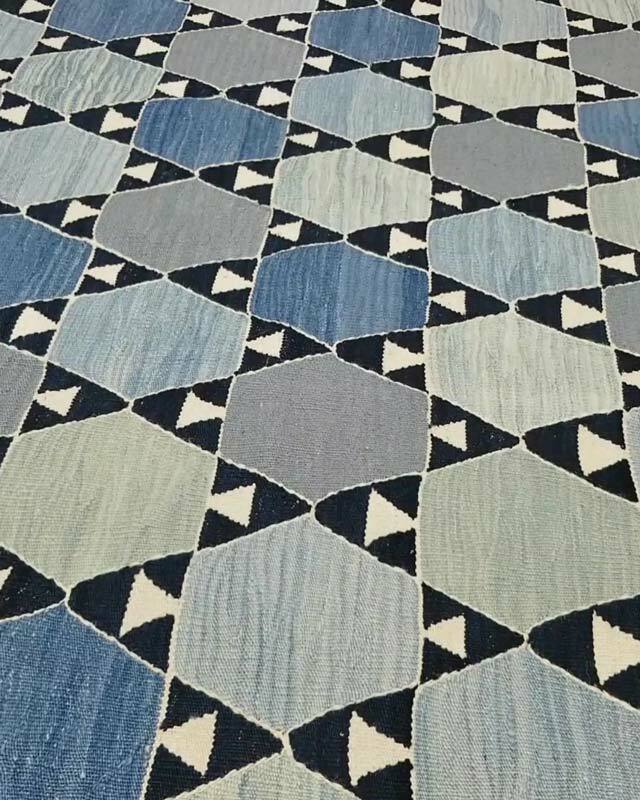 Kilim.com, kilim ve vintage boyalı halılardan oluşan en geniş online koleksiyona sahiptir. 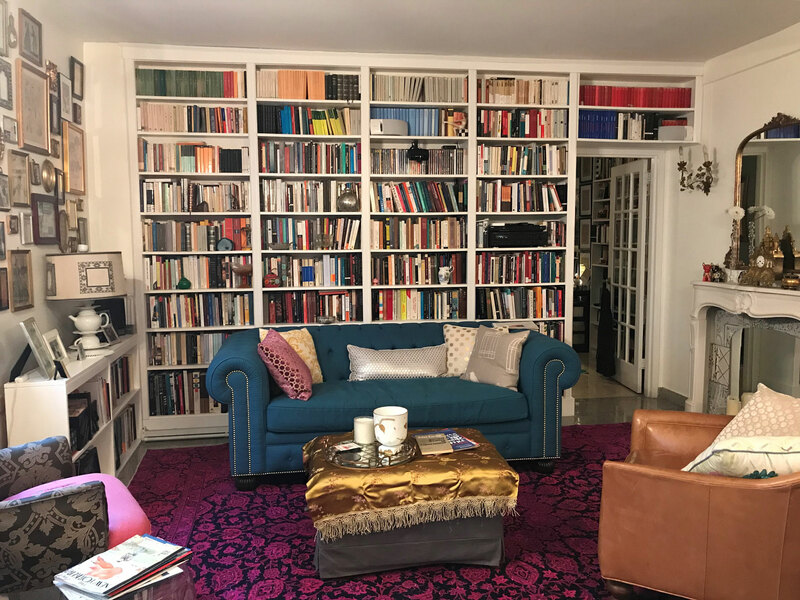 Her halı ve kilim el dokuması, eşsiz ve orjinaldir. Zamansız tasarımları, motifleri ve renkleriyle, kilimler kültürel ve eğitimsel engelleri aşan evrensel bir çekiciliğe sahiptir. İnternet mağazamızda özenle seçilmiş kilimler, modern halılar, boyalı halılar, diğer el dokuması yün halılar, kilim yastıklar ve daha fazlasını bulabilirsiniz. Gelişmiş arama yaparak istediğiniz ürüne hemen ulaşabilirsiniz. Kilim.com’da, hayatınıza güzellik ve uyum katacak, evinizde kişisel ve sağlılklı bir ortam yaratmanıza yardımcı olacak birçok eşsiz kilimle karşılaşacağınızı umuyoruz. 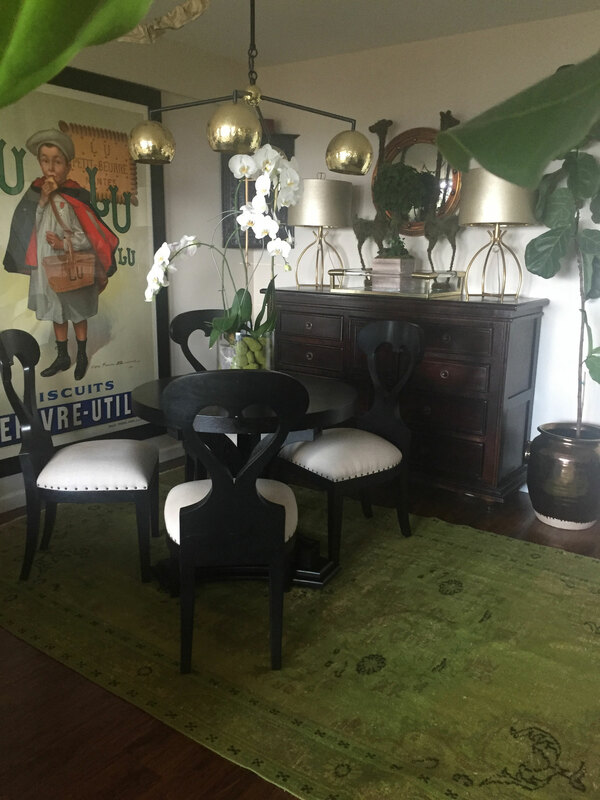 Yakın zamanda birçok eşsiz, el dokuması, çizgili vintage kilim, tülü halı ve yeni halının yanısıra boyalı vintage halılardan ve oversize boyalı İran halılarından oluşan geniş bir koleksiyon ekledik. İsteğe bağlı özel sipariş üretimler de yapıyoruz. Beğeneceğinizi düşündüğümüz vintage halılar ekledik, görmek için tıklayın. 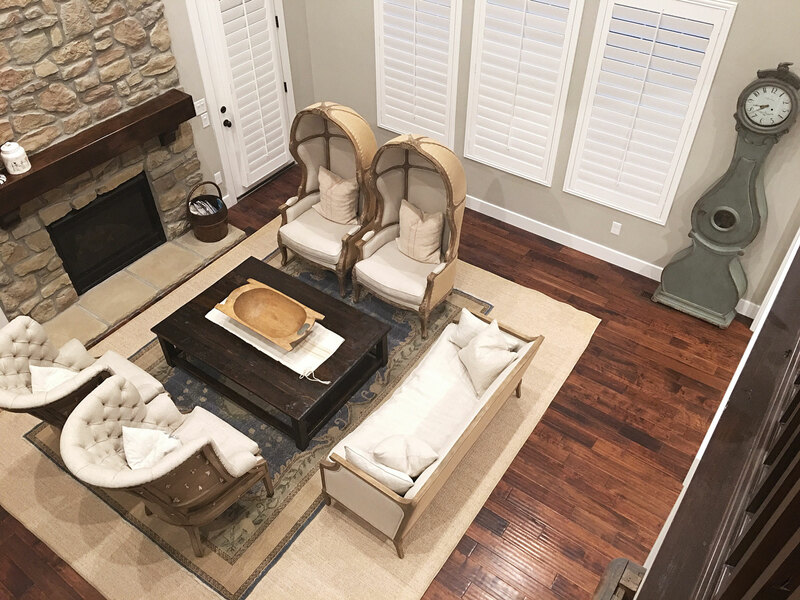 As a former furniture manufacturer and retailer, I have a lot of experience dealing with clients. This company is absolutely stellar, not only in customer service, but their presentation and website are incomparable. They've thought of everything to take the guess work out of online ordering--truly a twenty first century operation. Using Crayolas to reference colors is brilliant! 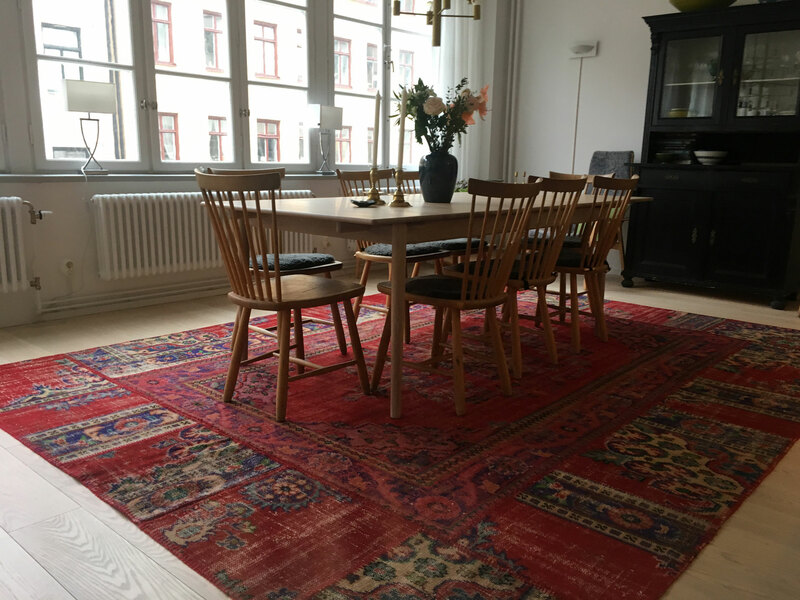 Beautiful selection, excellent service, fast delivery, and the kilim was exactly as pictured. 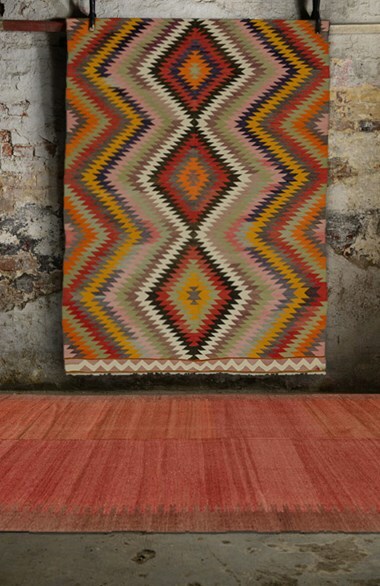 Absolutely lovely experience to buy from Kilim.com. 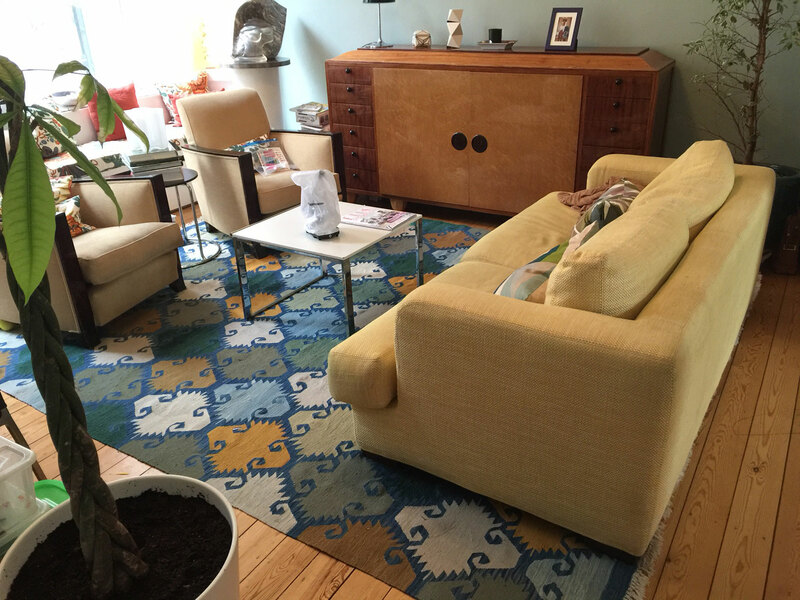 "I received my custom rugs today. 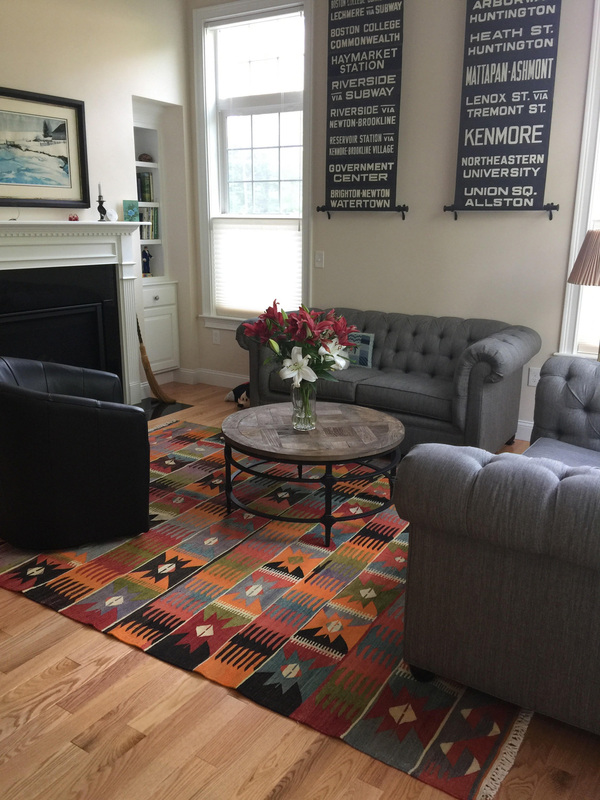 I had purchased a vintage rug from you a few months ago, and could not imagine any rug could be more beautiful, but you outdid yourself with the long runner. I live in Houston, Texas. We had massive flooding from a hurricane last August. My house was flooded and we lost a lot. 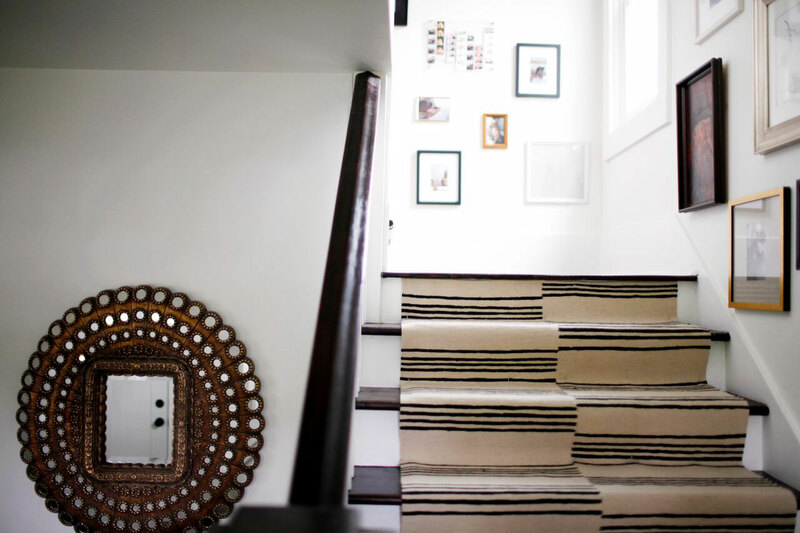 These new rugs have brought me joy and are a lovely new edition to my new floors. 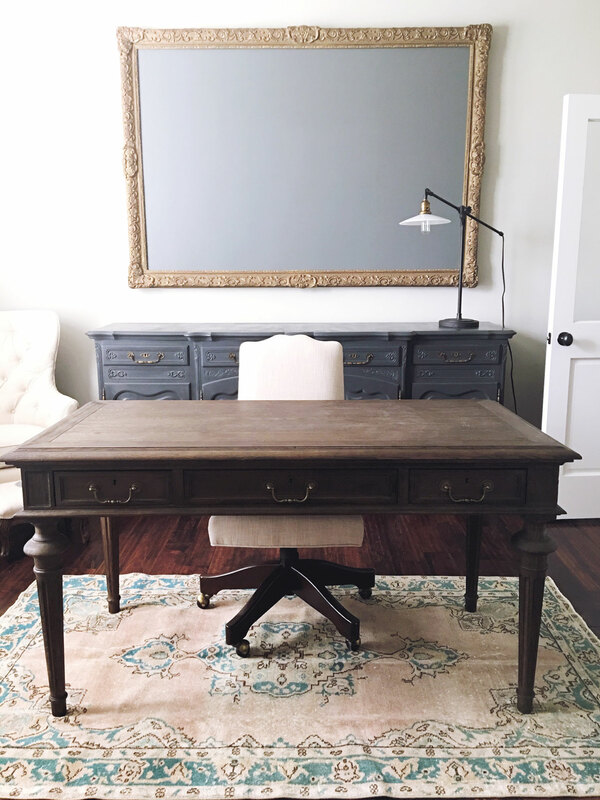 Thank you for the excellent work and the most wonderful customer service I can imagine! " 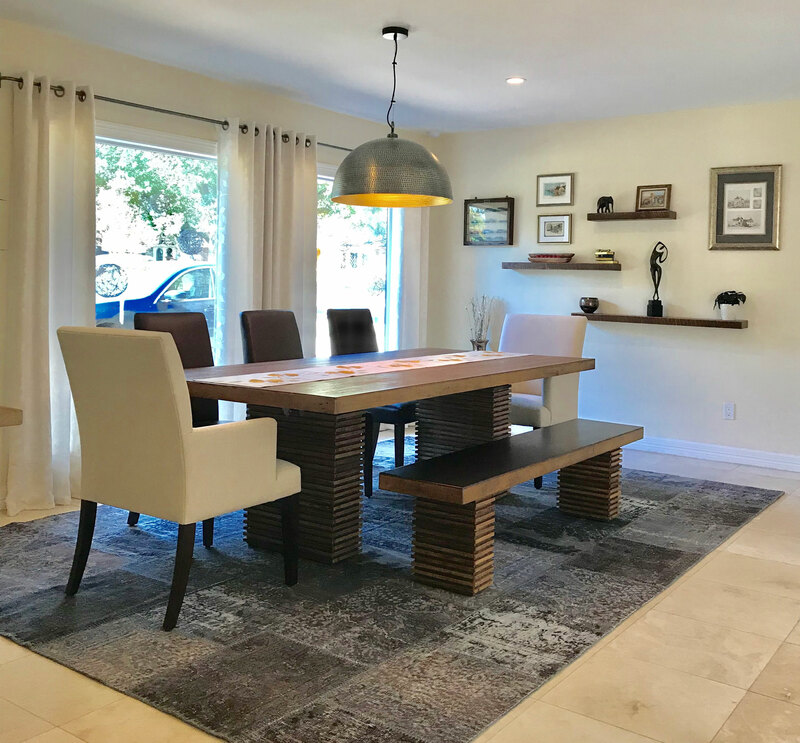 "I received the rugs earlier this week and just wanted to let you know that they are absolutely gorgeous and we’re very happy with them. 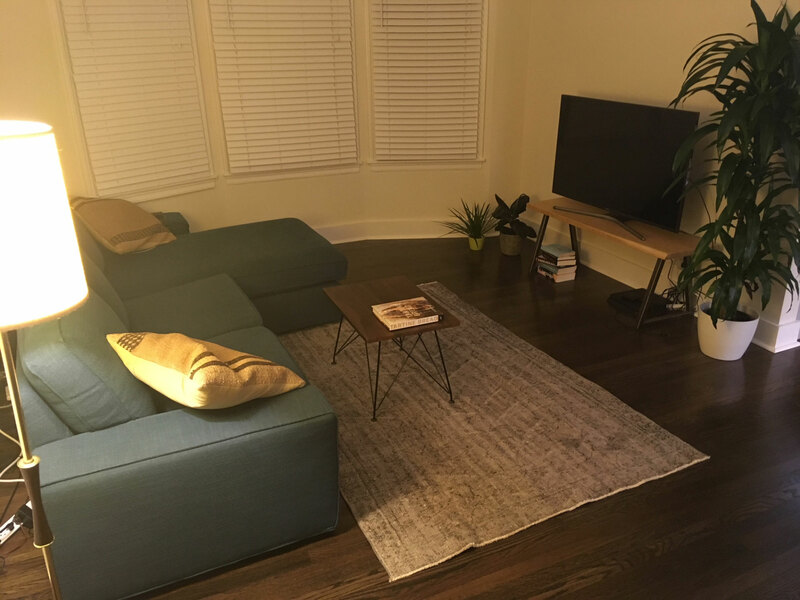 Attached are a couple of pictures showing how great they look in our apartment. Thanks again for your help and professionalism along the way." 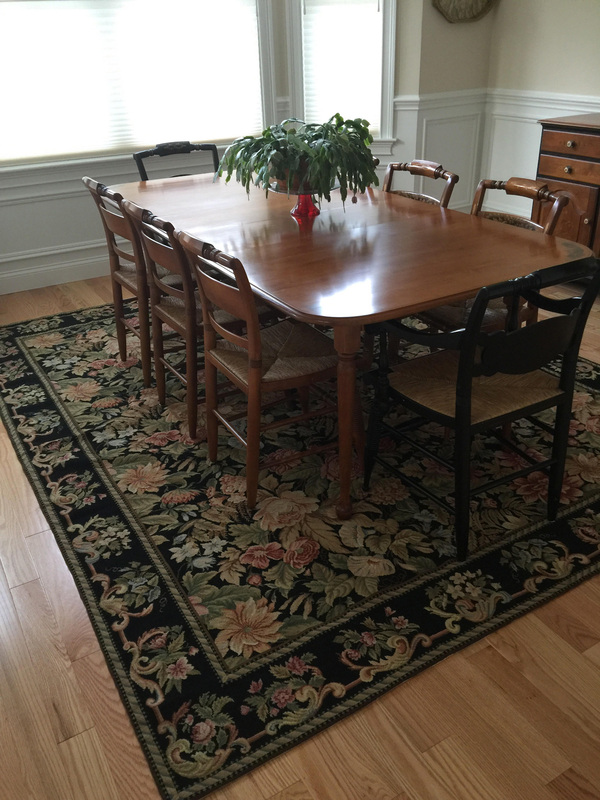 "Received the 2 rugs we ordered, they look great, great service and love the seeing eye gift inside! Thanks, will spread the word." 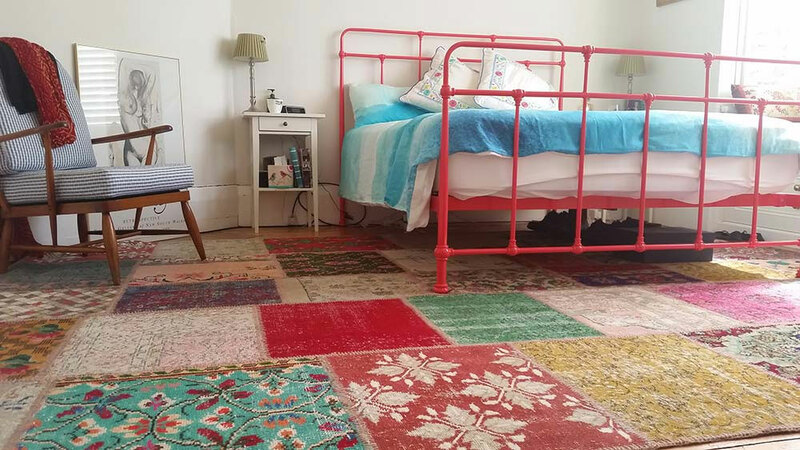 "We received our patchwork Kilim and are very happy with it. 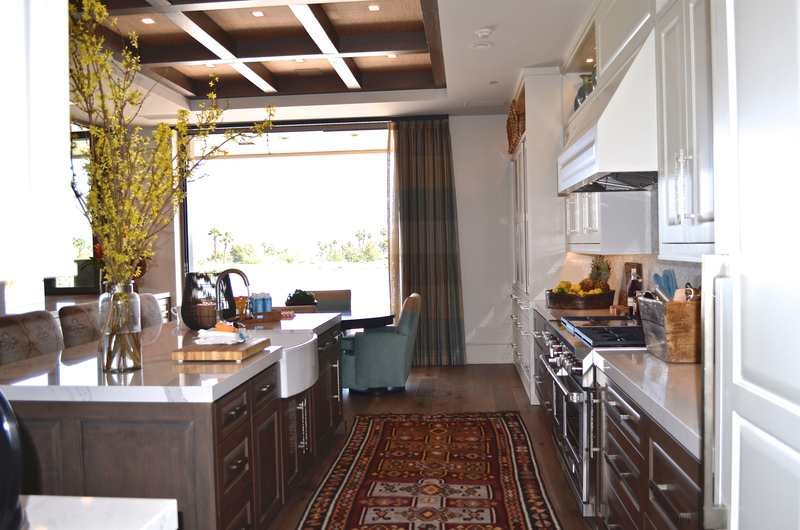 Thank you Ida for all your help & suggestions in choosing this custom rug. I can truly say I have never had better service for any company - EVER! My emails were answered daily with such patience. And it was exciting to watch the delivery process through UPS global, as the rug traveled from Istanbul to California. Your gift was very much appreciated." 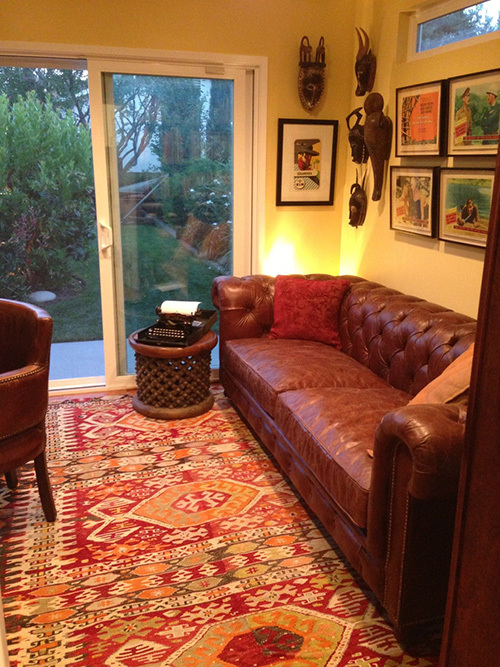 "Just wanted to follow up and send a picture of the Kilim rug in the office/den which really completes the space! 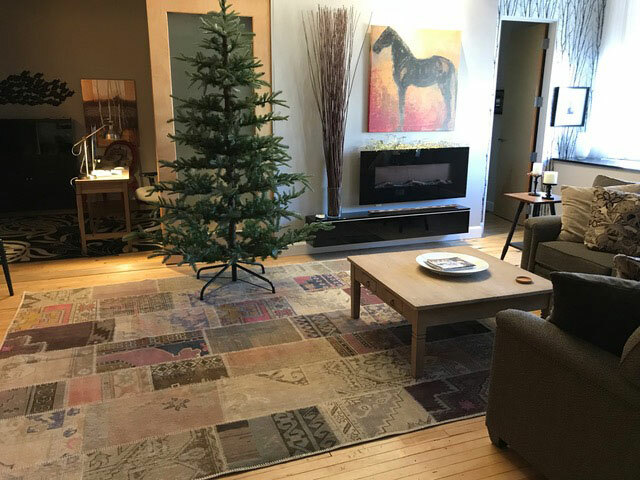 Thanks so much again for working with me on this and trimming the rug to fit. It's perfect. You guys were great and I will definitely order more rugs from you in the future! Many, many thanks." 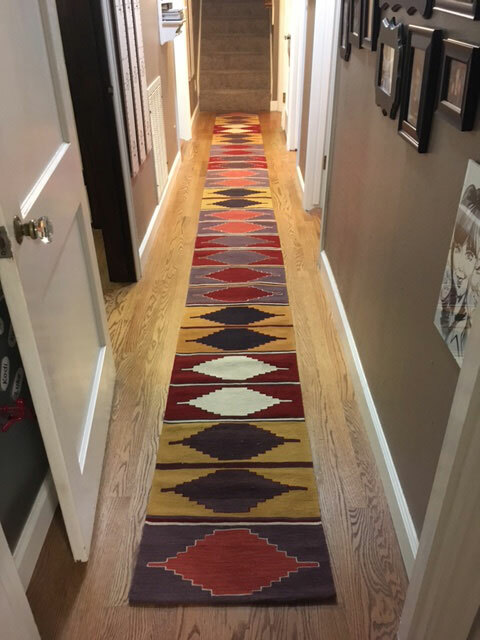 "Just wanted to let you know that my absolutely stunning carpet arrived today and I could not be happier. It is simply perfect and I am in love! 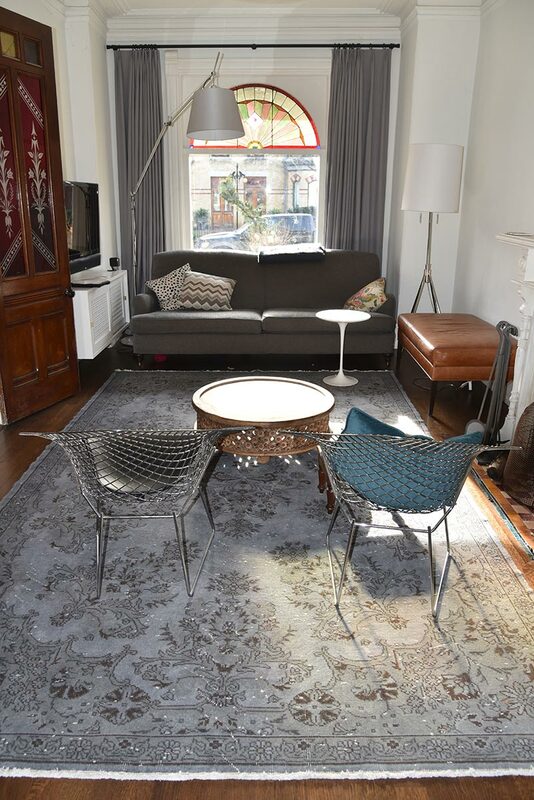 We live in an 1885 Victorian row house in downtown Toronto and the room is long and narrow with lots of doors and a beautiful tiled fireplace. 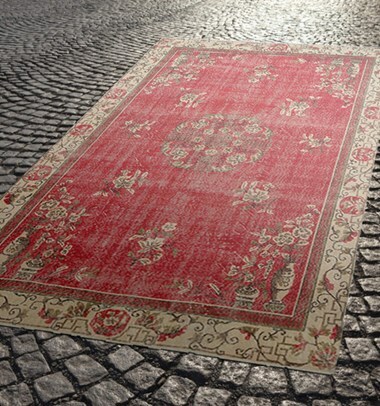 It was very hard to find a rug that worked! 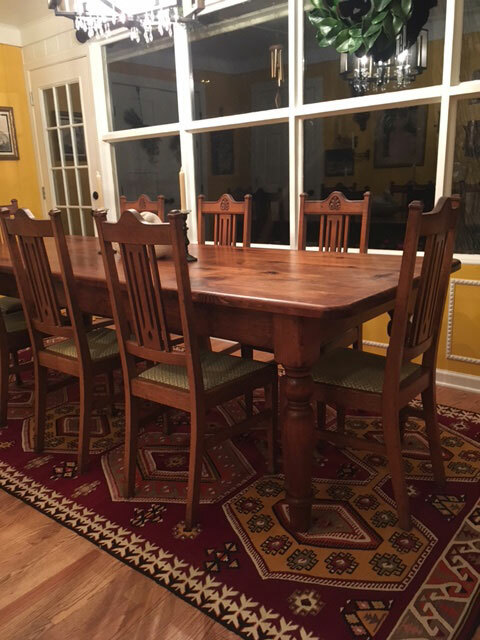 It really pulls the room together and is very durable too with a dog and a four year old boy. Thank you, all the best from Toronto, Canada." 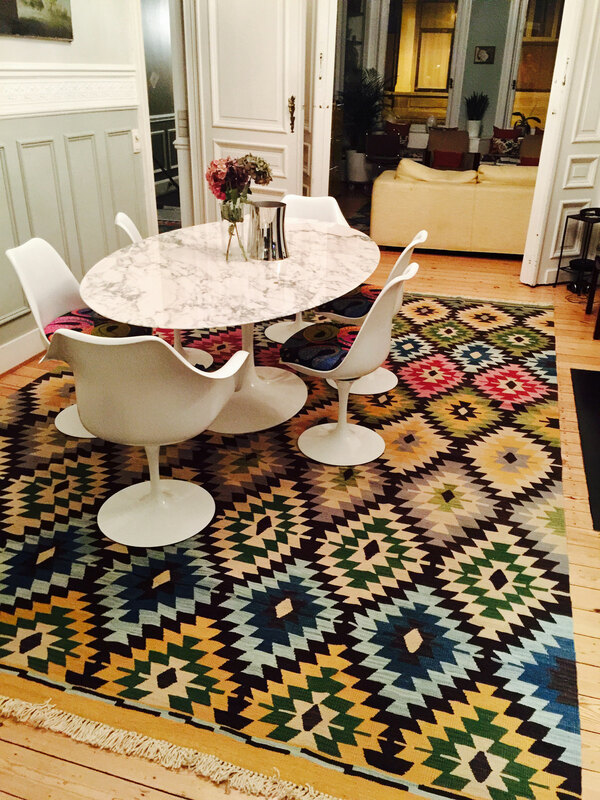 "I want to tell you how pleased I am with the kilims I bought from you and the service you gave me. 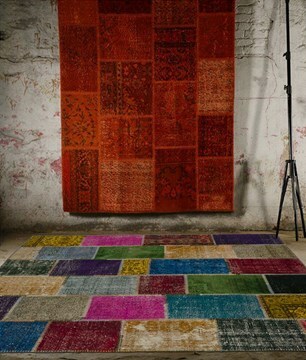 Your Web site is excellent, since it shows every detail and color of the kilims. I really believe you can see greater detail on screen than you can in a poorly lit carpet store! 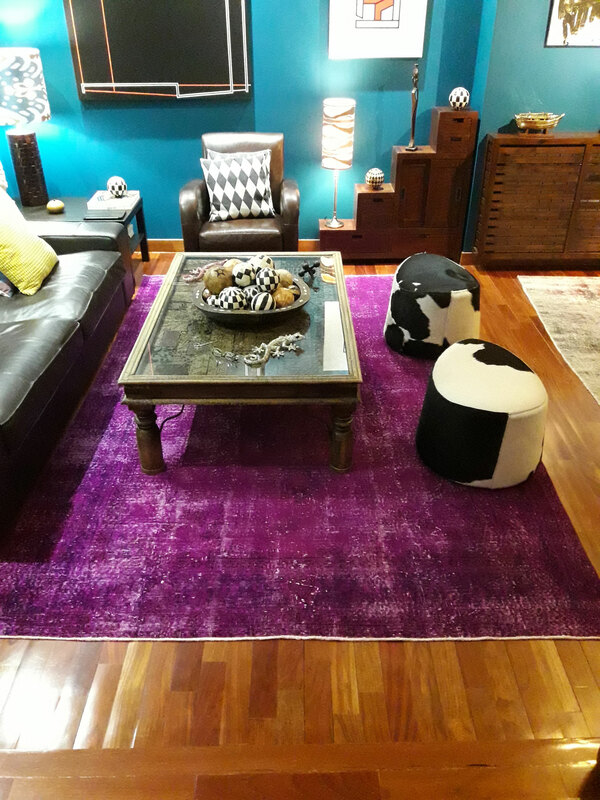 "I wanted to let you know I received the rug yesterday and it is amazing! I absolutely love it. 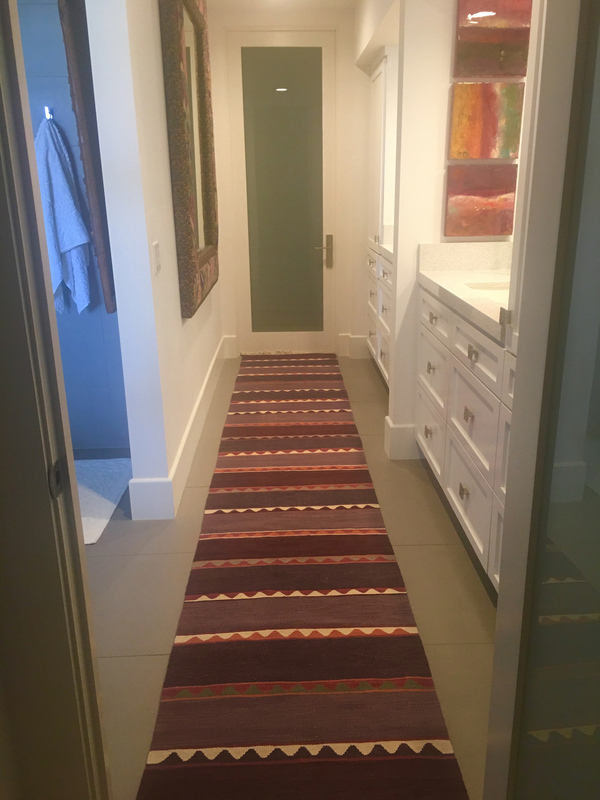 I will highly recommend Kilim.com to everyone I know. Thank you very much." 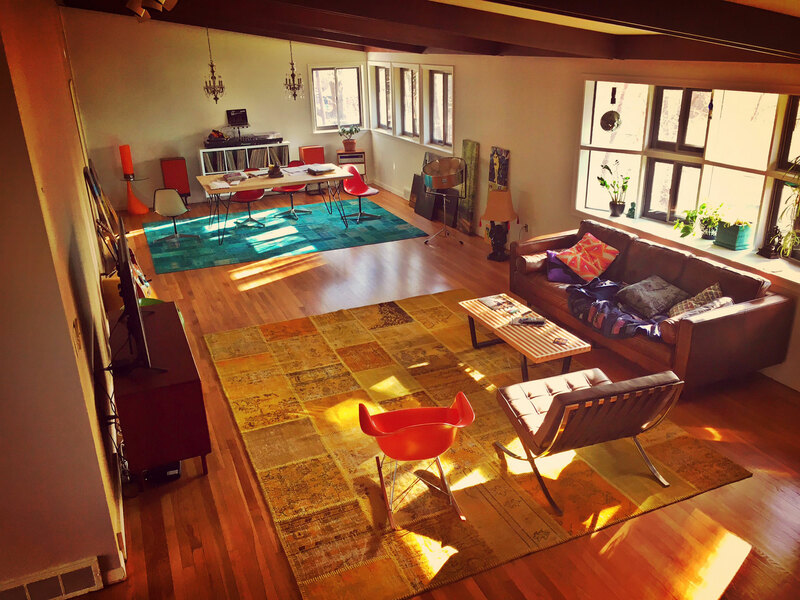 "This morning I opened the kilim that was ordered from Kilim.com. It more than met my expectations. The quality is superb, the description on your website is most accurate, and your service is outstanding. 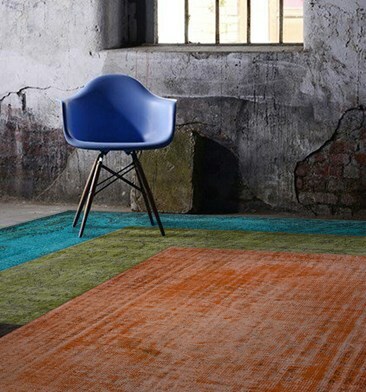 Kilim.com should be a great success. My thanks for your help."